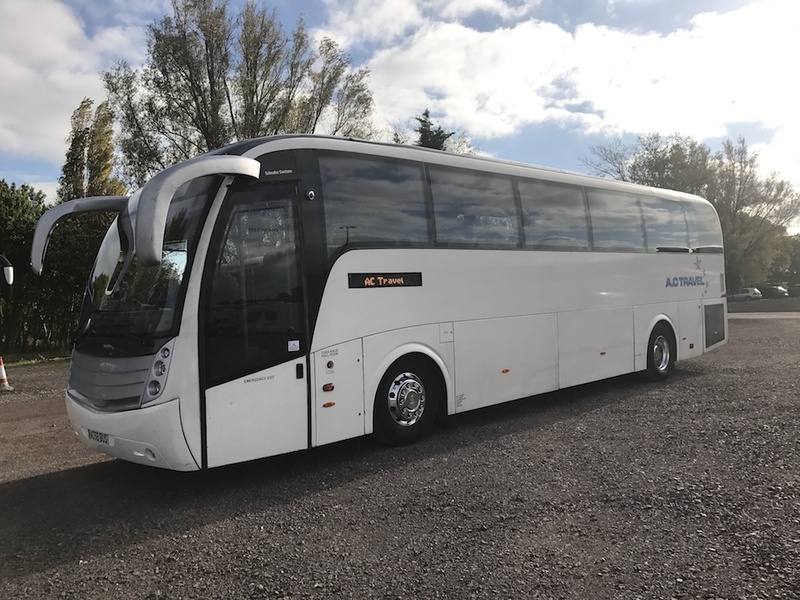 This vehicle offers executive transport up to 49 passengers ideal for large groups for UK tours. 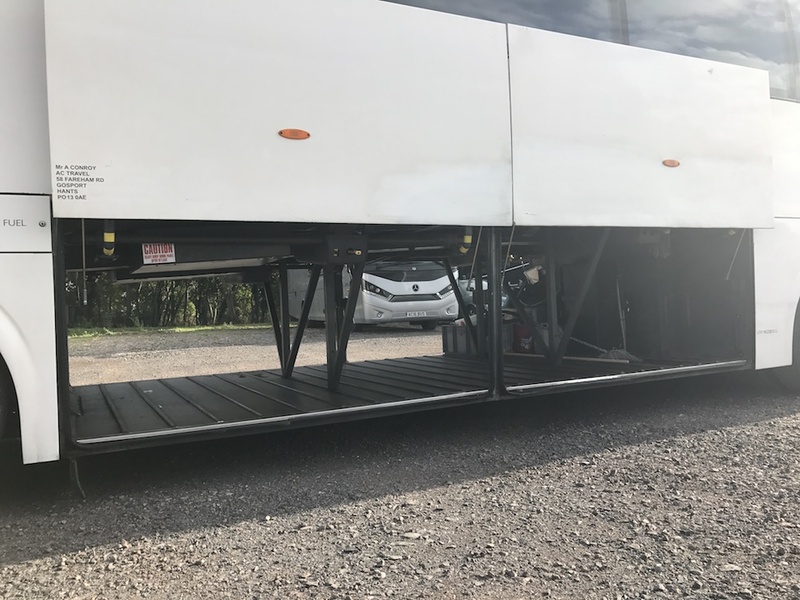 This Coach can all so hold one wheelchair to make it 47 seats and one wheelchair. 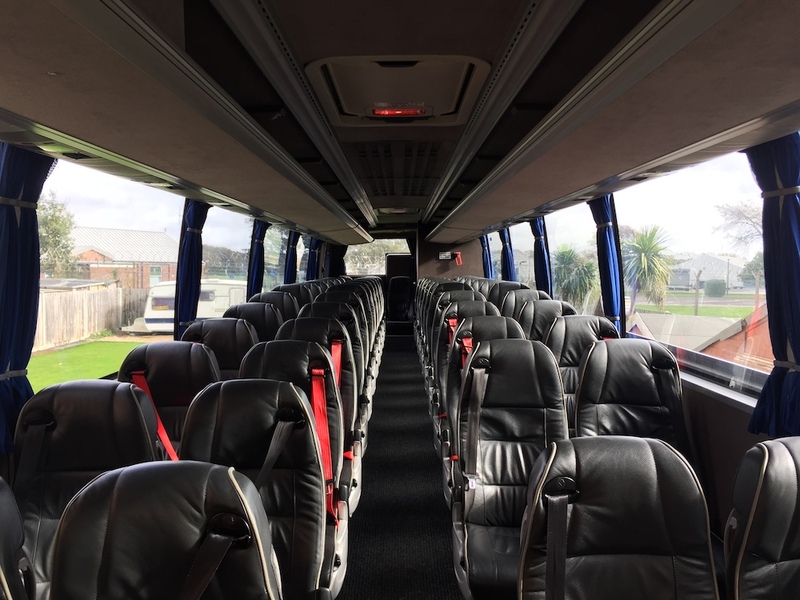 You will find air conditioning, PA system, reading lights and generous luggage capacity.